Best choice for project reconstruction. 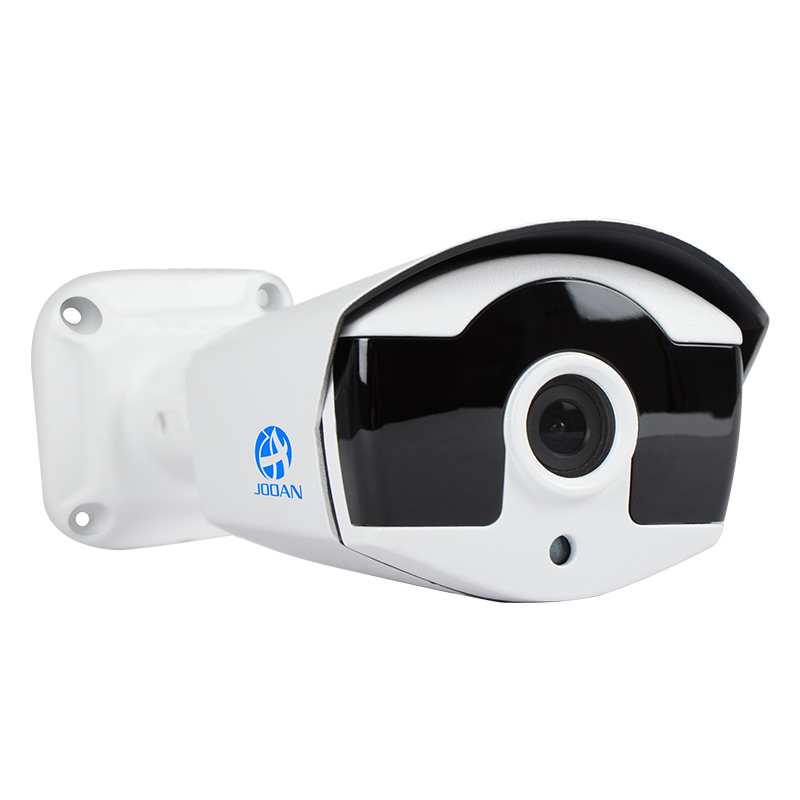 You can upgrade an old analog security system to AHD cameras without changing cable routes. AHD (Analog High Definition), a new video format for enhanced CVBS (COMET*) & HD video transmission. 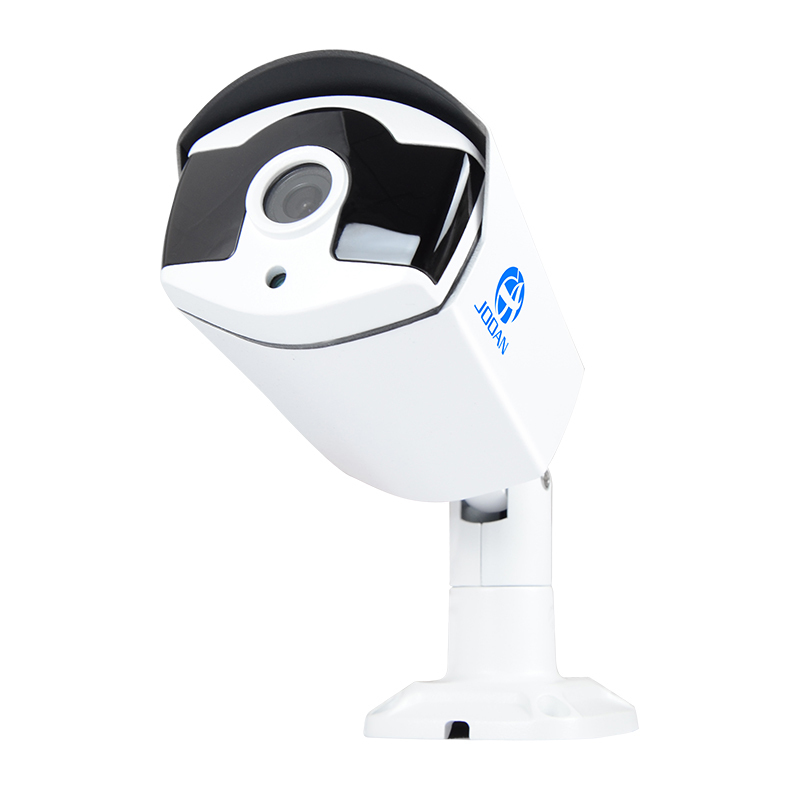 HD AHD camera is an over-coaxial-cable analog HD video transmission standard, allowing long-distance HD transmission at a lower cost to meet the requirements for a complex and large installation. Usually use Coaxial-Cable,SYV-75-3 cable can transfer video over 500meters.